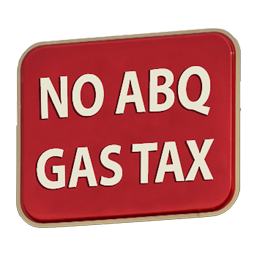 The Rio Grande Foundation, New Mexico’s only free market think tank, launched the #NoABQGaxTax education campaign today to inform Albuquerque residents about City Councilor Isaac Benton’s plan to impose a new tax on local motorists – a 2-cent per gallon gas tax. The online campaign, centered around www.NoABQGasTax.com, will highlight the regressive nature of Benton’s proposed tax increase while alerting Albuquerque residents to the fact that the tax would not be dedicated to road construction or new river crossings, but to “rehabilitate transportation systems,” such as the despised Albuquerque Rapid Transit system. The tax hike will be voted on by City Council on Monday, June 5, 2017. Benton’s is a new city tax that will be added on top of the 35.4 cents per gallon motorists already pay in taxes. Of course, earlier this year the Legislature passed a separate 10 cent per gallon increase that may be pushed once again in the upcoming special session. If these If these taxes pass, it will cost $7 in taxes alone to fill up a tank of gas. 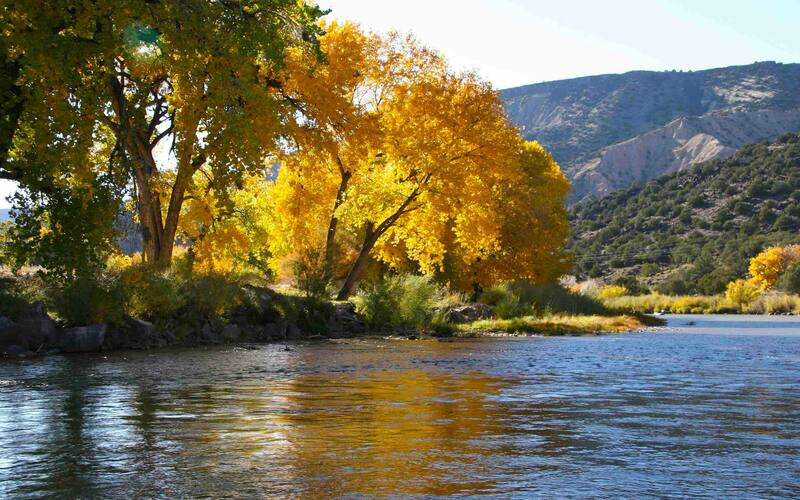 Residents of Albuquerque already face the heaviest tax burdens as a percentage of income of any city in New Mexico, even Santa Fe. Tax collection requires auditing and a collection policy, as well as an administrative appeals process. In other words, administration and compliance costs will eat up a significant portion of the revenue generated. If this tax is adopted by City Council, it will appear on an already-crowded fall municipal election ballot in October.